“Appropriate sun protection strategies, including the use of sunscreens, are extremely important in keeping us safe from the harmful effects of exposure to sun. 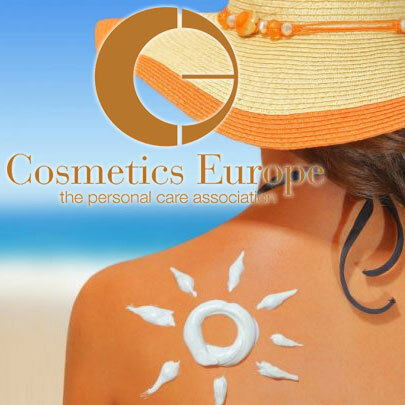 For more than 10 years, Cosmetics Europe has been working with the full support of its membership on a new method that would allow for accurate measurement of the SPF values of sunscreens, while not requiring the exposure of human volunteers to UV radiation. We are very pleased that ISO has recently accepted to work on our new method, which is now on the right track to become a new international standard” said John Chave, Director General of Cosmetics Europe. The new ground-breaking Cosmetics Europe method was submitted to ISO in response to global demand for a simple yet reliable alternative to the human test, which would still assure the highest level of consumer protection. The Cosmetics Europe in vitro protocol has proved to fulfil ISO validation criteria for emulsion type products and satisfactorily predict SPF values. This means that, when adopted, it would become an equivalent in vitro alternative option for emulsion type products to the existing in vivo standard ISO24444, which is currently the only internationally-recognised method for SPF measurement.